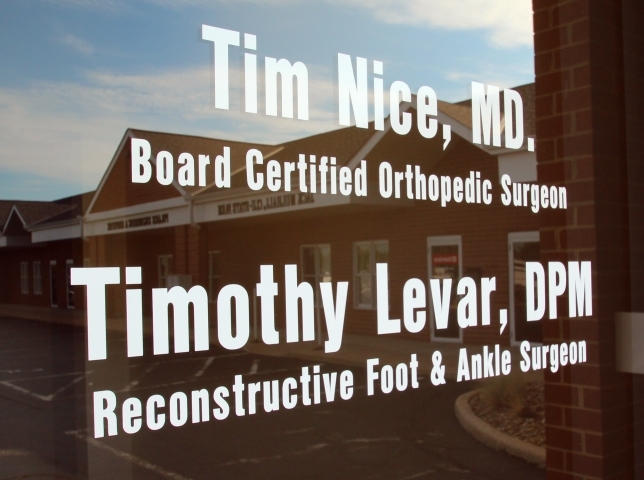 Dr. Timothy Levar is proud to serve the Northeast Ohio area as your local foot and ankle specialist and surgeon. His fundamental philosophy is to provide comprehensive foot and ankle care that is tailored to the specific needs of each individual patient. Our comprehensive practice specializes in the diagnosis and treatment of all foot and ankle conditions in adults and children. Our office, which includes general orthopedics, on-site physical therapy, X-Ray, and MRI, is well equipped to handle all aspects of your orthopedic needs. Our mission is to provide the highest level of care to all our patients, everyone to be treated with dignity and respect. Helping patients is the most rewarding aspect of our patient centered practice. Our greatest priority is the well-being, happiness, and care of all patients. We treat the patient, not just the diagnosis. The excellence of care we provide is matched only by the integrity and compassion of our staff. We hold ourselves to the highest code of standards and values. Dr. Timothy Levar will diagnose and treat everything from trauma, sports injuries, ankle injuries, congenital deformities, problems of the great toe, arthritic conditions of the foot and ankle, diabetic conditions of the foot and ankle, heel pain, nerve problems, skin problems, and toe nail problems. 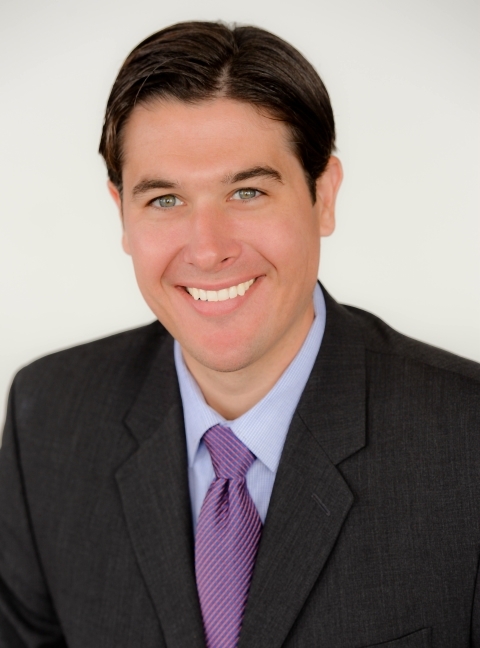 As a foot and ankle surgeon, with emphasis on the treatment of complex foot and ankle problems, Dr. Levar believes that prevention, prompt diagnosis, and early intervention are essential for the care and treatment of your foot and ankle. With a combination of compassion and technical experience, this ankle and foot surgeon can provide the most up to date medical and surgical treatment of the foot and ankle. As your foot and ankle surgeon, Dr. Levar can assist getting you back on your feet; steady and strong. As a well-respected podiatrist in Willoughby Hills with extensive and specialized training, Dr. Levar provides the highest level of patient care and satisfaction. By combining a medical office with modern equipment and a staff with experience, knowledge, and kindness, we possess the ability care for you and your children's foot and ankle concerns. We look forward to caring for you, your friends, and your family.